Since there’s no toggle to switch between 2G and 3G or 4G (LTE) in iOS 8, the moment Mobile Data is switched on the device automatically goes in the 3G or 4G mode. For many, that’s what they want but for many others who prefer to use Mobile Data occasionally, it means unnecessarily high charges. Thankfully the latest version, iOS 8.1 has fixed this issue. Here is how you can switch off LTE or 3G and have your iOS 8.1 device run on 2G even when you have an active Mobile Data. It is pretty easy but for people who have not figured it out yet, or weren’t even aware of the possibility, here are the steps. 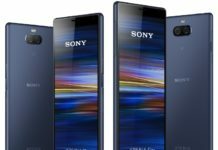 Tap on the Mobile or Cellular option. 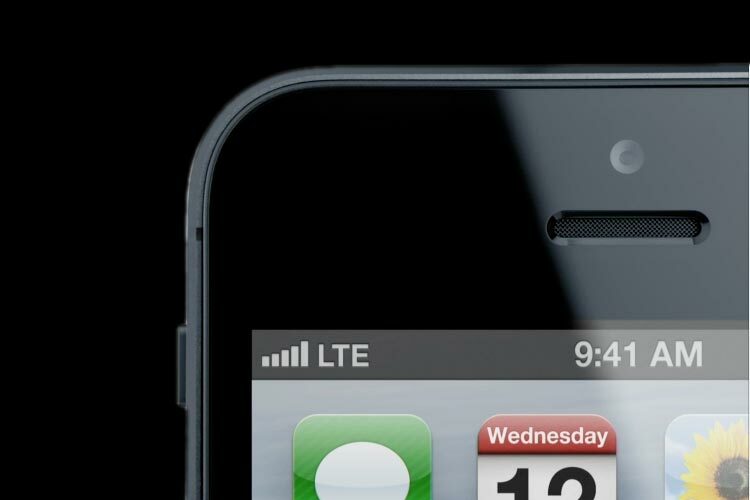 You will see a toggle ‘Enable LTE’ automatically toggled to the ON position. 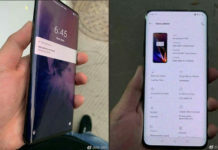 You can see it only if you have a running Mobile Data. Toggle it to the OFF position. Once you’ve done this your iOS device will naturally run on 2G connectivity. Yes, it is that simple. Though 2G is much slower than 3G or 4G, it is way more affordable in countries where 3G is a new thing and LTE the near future. 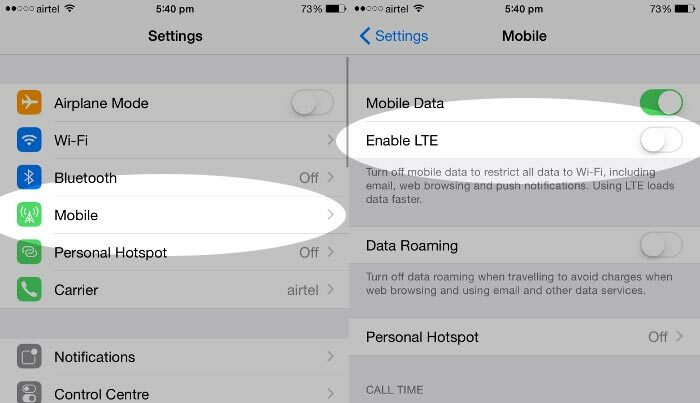 Switching between 2G and LTE wasn’t possible on iOS 8 or even 8.0.2 but things have become easier with the ‘Enable LTE’ toggle in iOS 8.1. If the above steps don’t work and your data connectivity keeps toggling back to LTE or if the switch just doesn’t happen, contact your carrier. This process works for all iOS devices which runs on iOS 8.0 and higher and counts to iPhone 6 Plus, iPhone 6, iPhone 5S, iPhone 5C, iPhone 5, iPad, iPad Mini, iPad Air, iPad Mini 2 and other iPad models.